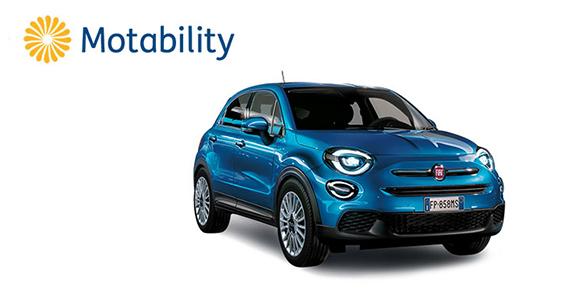 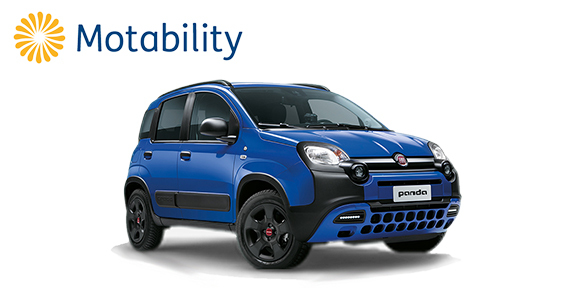 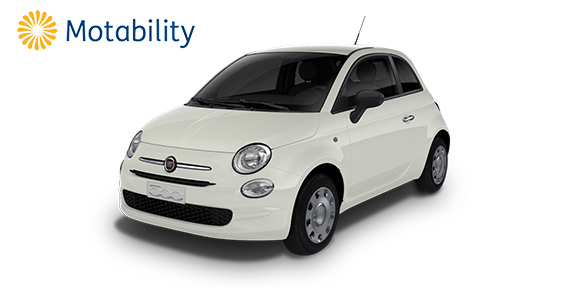 At Fiat we believe having a disability shouldn’t mean compromising on style. 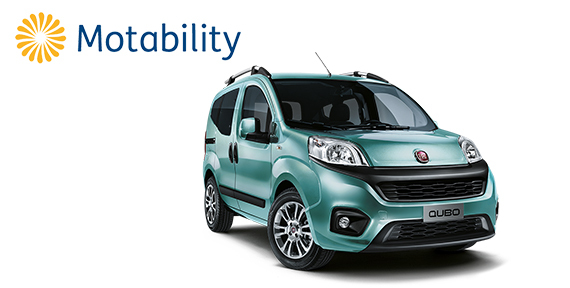 That’s why we provide you with an award-wining range of versatile, roomy and stylish vehicles for you to choose from. 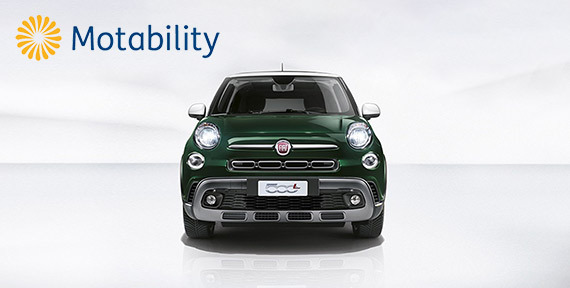 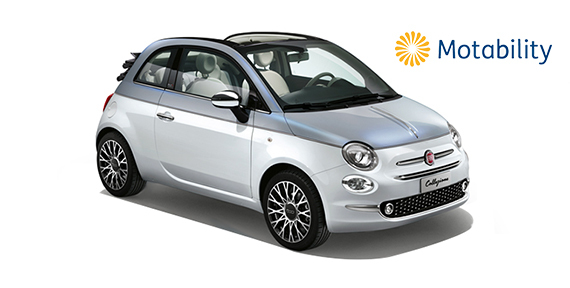 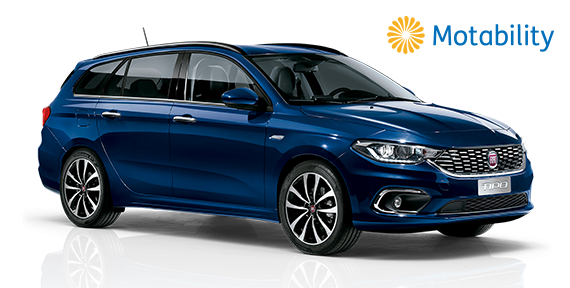 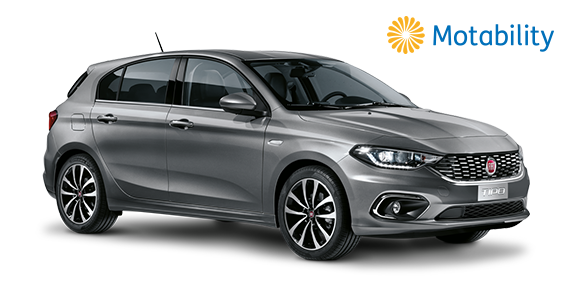 Browse our current offers below to find a perfect Fiat car matching your individual requirements.